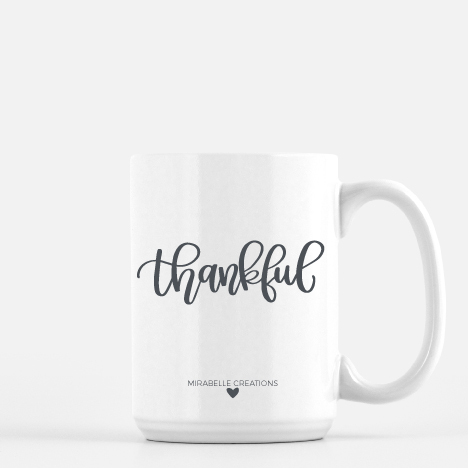 Counting your blessings is a sure fire way to bring joy into your life. 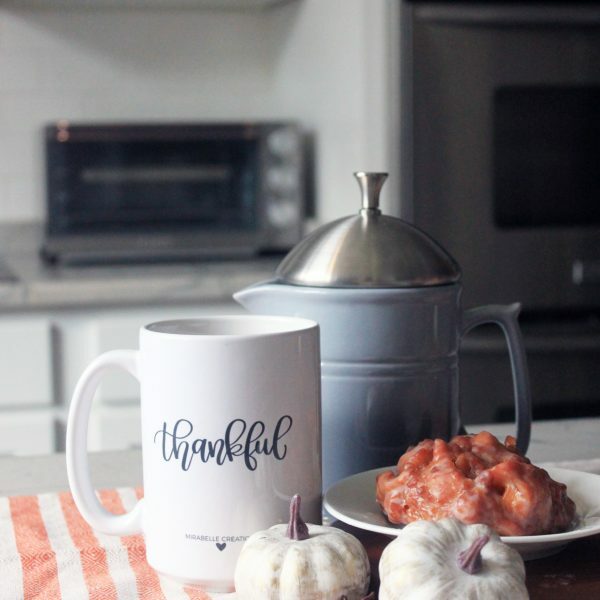 This Thankful mug will remind you to live in gratitude each morning. 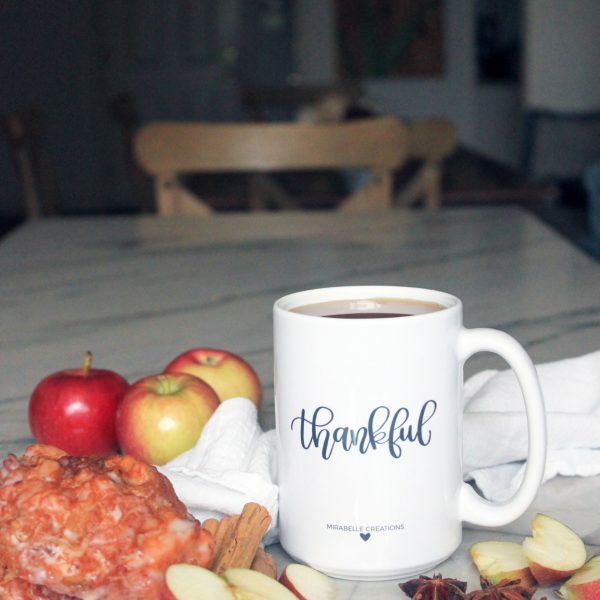 A great way to start each and every day!